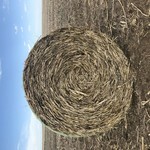 2018 baled feed/cane hay availalbe. 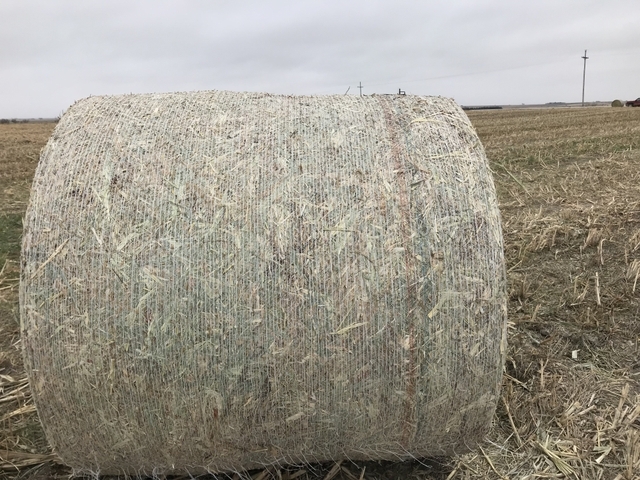 Priced at $75.00 per ton. Loading available . 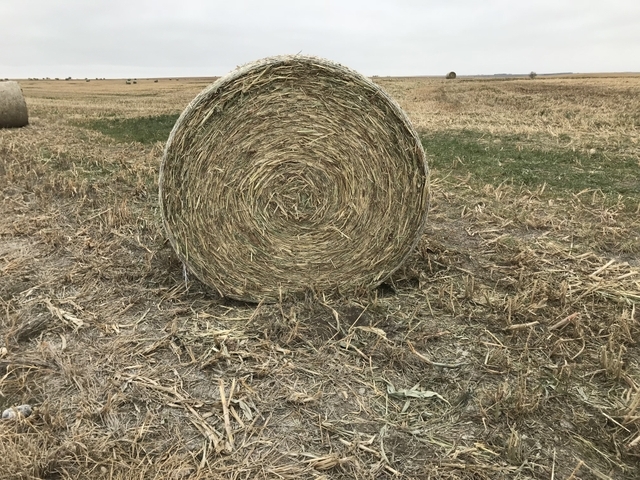 Very Low Nitrate. 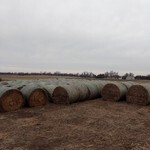 Bales weighing 1,200 pounds. 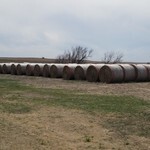 Net wrapped big round bales. 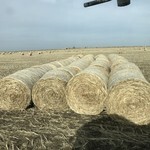 Sumac, Rox Orange, Norkan, & Ellis Cane Feed Bales.